Hey there, I’m really glad you landed on this page. Hopefully it’s because you are trying to learn how to mix a song. If that’s the case, then great because in this article, my goal is to get you up to par in technique and lingo on mixing music. I know that the information out there is quite cumbersome for those just starting out. There are literally thousands of tips on mixing music but they don’t help you solve the problem of putting it all together. There really isn’t just one way to approach mixing music and there are very few structured guides on the process. At least ones that I feel are satisfactory. I’m here to change that! This way you have something actionable to walk away with and hopefully you can start mixing your songs ASAP. I’m going to speak to you in every day language because that’s how I like people to speak to me, plus the technical jargon is really unnecessary. Being a great mixing engineer is not about being technically smart – I’m far from being the smartest – but it’s about understanding how your tools SOUND so you can add musical vibe to a song. I put every section in this article, into an order that I think makes sense, especially for someone who’s just learning how to mix a song. Just keep in mind that it is not definitive and that I break rules ALL THE DAMN TIME. Once you get a grasp of the basics you should be breaking the rules too. So whether you are mixing someone else’s song or you are trying to mix your own music, it doesn’t really matter because the subjects discussed in this article will be able to help everyone. ***If you are a serious mixer or already have a lot of experience then this article may not be for you, who knows. Before we begin, I thought I should touch on the acoustics of your room. Everyone wants to jump in headfirst when learning how to mix music but a lot of what goes into the mixing process is completely unrelated to a compressor or EQ (for example). Acoustic is one of those things. You see, once I treated my room, I saw a dramatic improvement in my mixes over night. This is where you’ll get the most return for your investment compared to anything else you spend your money on. 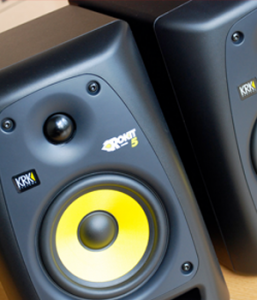 You could easily send $500 (or less) and that would make a massive improvement on your room’s sound. Don’t think it’s that important? 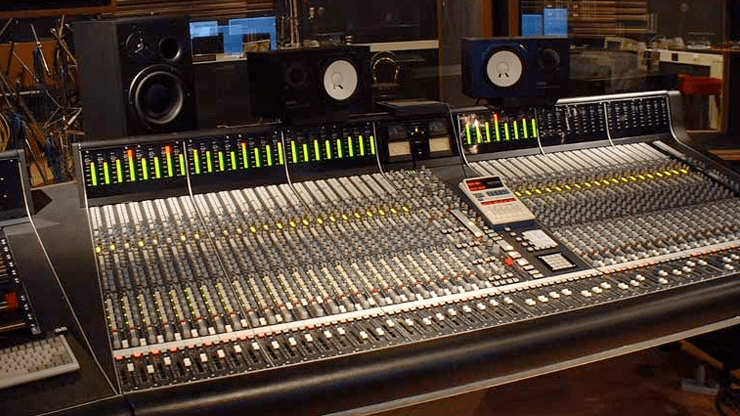 Almost every mixing engineer that I’ve interviewed alluded to fact that the room they were in played an important role in the mixing decisions they made. These guys are at the top of their game; I would listen to them. 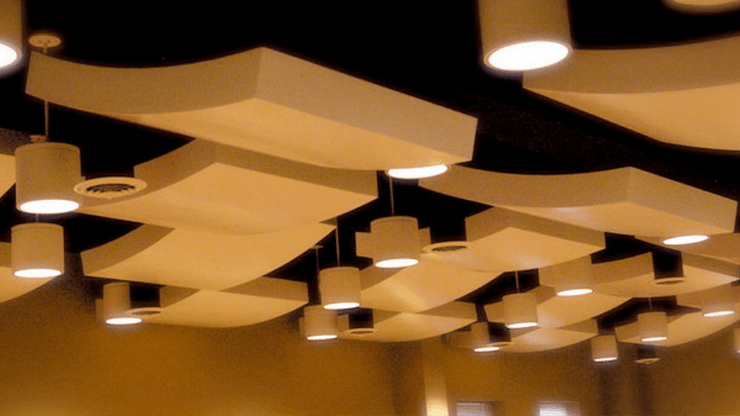 This video shows a quick and simple way to build an acoustic panel. I think it’s good enough to give you an idea of how you can build one yourself. Now onto the mixing stuff! This is especially true when you are mixing someone else’s song. The rough (or reference) mix will give you A LOT of clues on how you should be approaching the mix. A lot of times when a producer or artist is working on a record, they aren’t necessarily trying to create a sonic masterpiece. Instead they are trying to create a vibe or emotion to the song. As an engineer it is critically important to NOT destroy that vibe when you’re mixing the song. In fact you need to do everything that’s humanly possibly to get the hell out of the way and let the music do the talking. I know this is easier said then done but with enough practice it becomes much easier. The mixing decisions will start to become instinctive. By listening to the rough you are allowing yourself to get familiar with the song and the vision of the artist/producer. If you are a true engineer then you are always going to hear the problems when listening to the rough. Try and listen for the things that make the song great. Once you find them, make a note so that you can enhance them during the mixing process. So, what if you are mixing your own song? If you are trying to mix your own songs than I would say you should be doing at least some of the mixing during the production process. If I am producing I don’t wait until I am finished the production to start mixing. The mixing process for me would start during the sound selection phase in order to choose the best samples possible. If you are recording everything than the sound selection phase would actually be your mic selection and the position of those mics. But since this isn’t an article on production, I am going to stick to the topic at hand. Just know that you shouldn’t be leaving the quality of your records until the “mixing process”. If you make your records sound good, as early as possible, than you won’t have to do much mixing later on – I love saving time, I hope you do too! Let’s face it, most people in the music world are pretty lazy. I’m not trying to bruise any ego’s but that’s just the way it is (in my experience). I actually thought I was unique in my laziness but I have found that it is like a disease – almost everyone has it. 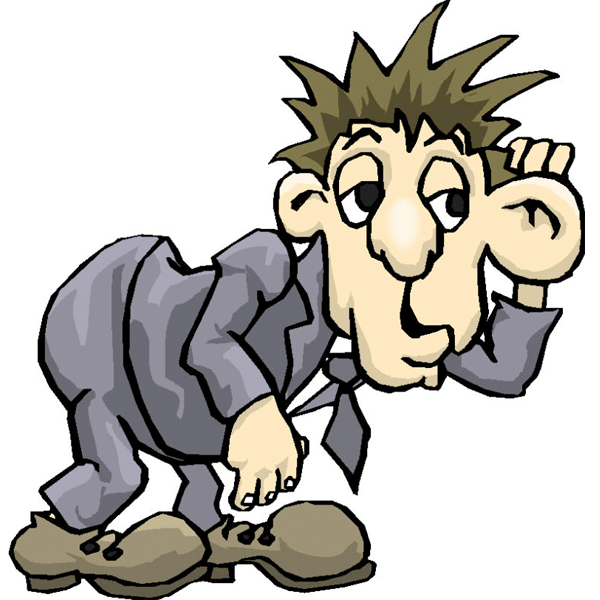 It might not even be laziness as much as it is that our brains are so in tuned creatively that we don’t want to mess up the vibe with any technical crap. 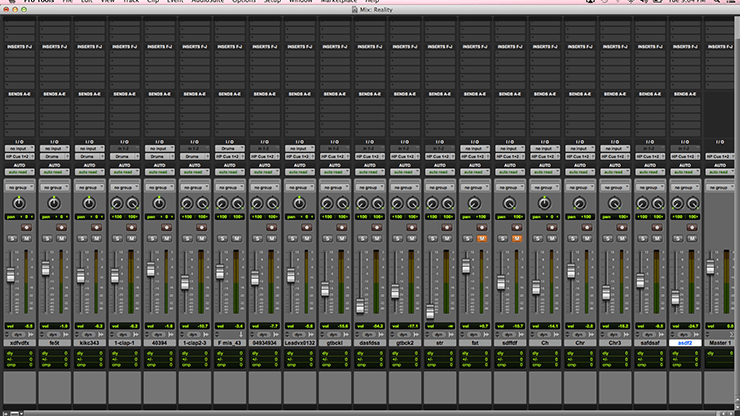 Mixing is a fairly complex task and having things super unorganized is not a good thing. By having an editing and organizing routine you can make things a lot more manageable for yourself. 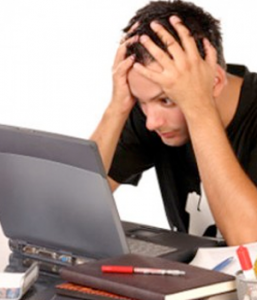 Why do you think pro engineers hire assistants to do the mundane tasks like editing and organizing? They don’t want to do it! They’d rather be pushing faders and EQing guitars than labeling tracks. But since they understand how important the organization is, they pay someone else to do it. You probably aren’t in a position to pay someone so you have to be your own intern and do it yourself. The next few sections will cover some organizational things you can do to make your life a lot easier. Once I have my multi-track session laid out, I like to begin the process of color coding and labeling all the tracks in the session. Color Coding and Labeling is the simplest thing anyone can do to prepare a song for mixing but it boggles my mind why people don’t do it. Often times I see tracks labeled like “05Gtbk_03_20”. I like to visually see things in the mixer as groups AND individuals. I think there is a psychological reason behind this but I just am to lazy (I know, it’s a disease) to find out a source. The reason for this is it makes finding things SUPER easy. Think of it like folders on your computer. If you are looking for Picture#3 from Spring 2014, it might make your life easy to have a folder called Spring 2014 with Picture#3 inside that folder. Same thing applies to finding tracks in your mixer. The coloring coding is like your folders and the labeling is like the file inside the folder. Look at the 2 pictures below. Which one do you think would be easier to find the track you are looking for? Be honest! For the drums, I like to color code them BLUE and then make the tracks VERY easy to understand when I label them – Kick, Kick2, Snare, Snare2. You can of course abbreviate your track names from say “Snare2” to “Sn2”. As long as you understand what you are reading that’s what counts. This is one of those things that doesn’t seem that important on the surface but over time makes a big difference in the outcome of your mixes. This is a pure play on familiarity. How annoying would that be? Plus it’s a HUGE WASTE OF TIME. I bet you instinctively know where the plates are in your kitchen. You don’t even have to think, you just walk over to the cupboard, open the door and BAM there they are. You need to instinctively do the same thing with your tracks in the mix window. You should come up with a variation and placement in the mixer that works well for you. The more you put things in a familiar place than the more instinctive it will be for you and mixing in the future. This is just a starting point but know that I am so in tune with where things are in my sessions that I don’t even think about it. I encourage you to develop your own but BE CONSISTANT, that is the key. 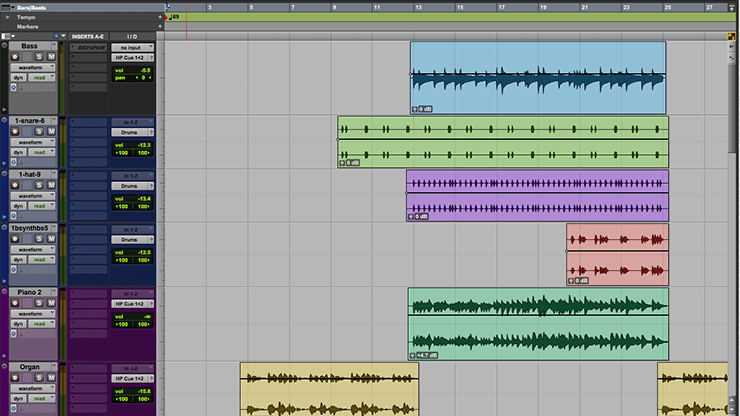 If you start with the vocals on the left than try and keep your vocals on the left for your future sessions. You will see a massive improvement in your mixes over time. Once you are familiar with your layout, through repetition, your technical brain will start to shut down as you mix and the creative portion will now become SUPER CHARGED. During the recording process a lot of things get captured that don’t need to be there. It’s not uncommon to get things like clicks, pops, headphone bleed or any other noises, into the tracks. In my opinion, it’s best practice to remove these things whenever possible. You can use a gate to do that (which does work well on drums) but I find that just manually editing this stuff out works the best, especially on tracks with sustain. These tracks could be vocals, guitars, strings etc. 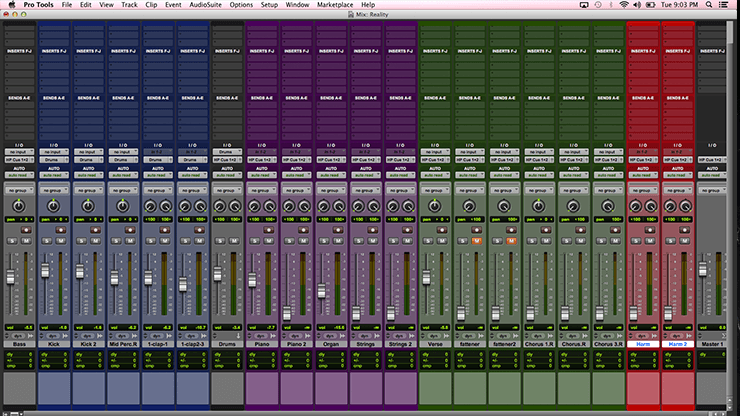 TIP: For Pro Tools users the Strip Silence function saves a MASSIVE amount of time. If you aren’t using it than you should be. This could be anything from creating and labeling any busses you may need in the session as well as creating your sends, returns and aux channels. If I know I am going to use a buss (sometimes called grouping) then I like to do it in the beginning so that when I’m mixing I don’t have to turn OFF my creative brain to turn ON the technical. Nothing kills a music mixing session faster than turning on the technical portion of your brain. Busses: For bussing, set everything up in the beginning that you think you are going to need. You might buss all the drums together, the guitars together and maybe even the vocals. You can always change things later but try and make this decision early on. Effects: You should have already listened to the rough mix by this point so you should have an idea of what type of effects you might need. You could start with a couple of reverbs, a ¼ note delay, an 1/8th note delay and maybe a flanger or a chorus. These don’t have to be the end all be all but more of a starting point. This way when you are well into the mix and you need a delay to experiment with, you have one that you can reach for. You are just trying to keep the creative process flowing. I tend to start with some type of effects template, which I generally recommend because it saves a lot of time. If you are still unsure about bussing and aux sends, then check out this article here as it gives a really good primer. 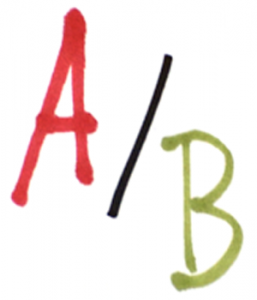 …I generally suggest that they look at the gain structure of their sessions. Besides it just being good practice for mixing music, it’s also a good idea to leave some wiggle to avoid hitting the digital distortion wall. With that said, you shouldn’t be afraid of digital distortion (because it almost doesn’t exist anymore), you just need to be mindful of it. If you don’t know what you are doing than it is super easy to add digital clipping (nasty distortion) to your tracks which will destroy the clarity of your mixes as well as other things that you generally want to avoid. I won’t delve too deep on the topic of gain staging (in this article) because I have already covered it here and here. But just know that your sessions really need to be gain staged before you mix. Once your levels are set, you are off to the races. Congratulations for making it this far, it shows just how serious you are about learning how to mix music and furthering your audio mixing career. Okay, now stretch it out, grab some coffee and/or a snack. Here are some important points to mention that will help you in your quest to learn how to mix music. 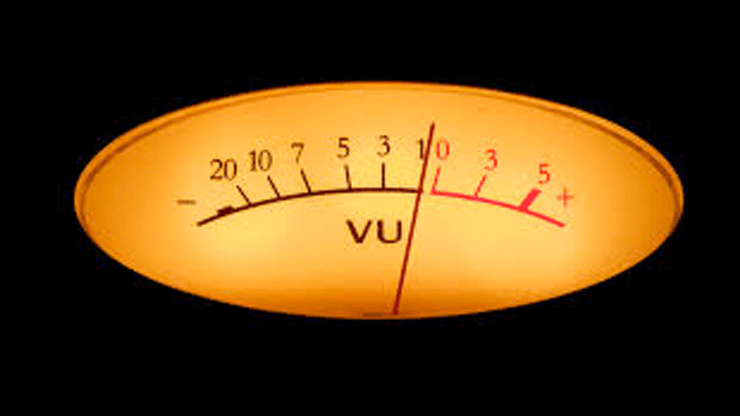 Monitoring Levels – Always monitor at low levels or at least for the majority of your mixes. This will save your ears and also allow you to make better mixing decisions – gaurenteed or your money back!! I do break this rule but only to check the low end in my mixes on occasion. Most of my time is spent at low monitoring levels. Use References – Reference mixes are not anything new but they are pivotal in the “learning to mix” stage because they allows you to compare and contrast. 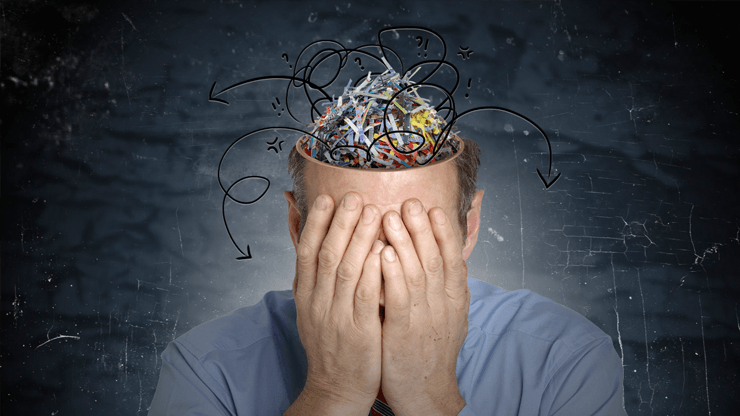 One important thing to do is to not to over think when using reference during the mixing process. Simply use them as a guide to help make sure you’re in the ball park. Don’t Obsess About Perfection – Remember mixing is a cumulative process that TAKES TIME. It takes most engineers anywhere from 4 hours to an entire day to finish a record. If you obsess to early on about perfection you are getting lost in the weeds. Enjoy the process as you go along and everything tends to come together. 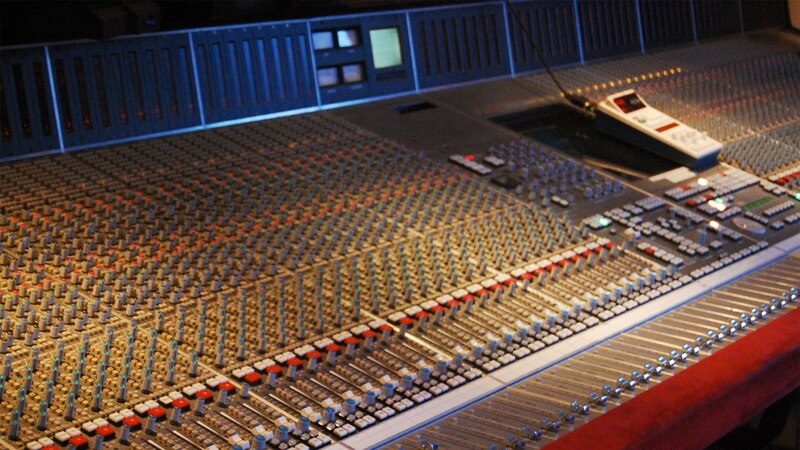 Trust Your Feelings – All successful mixing engineers trust their feelings and emotions when mixing a record. Of course in the learning stages, it’s much easier said than done. But what I’m saying is try not to question your decisions so much – just do it. The more practice you get in trusting yourself, the better you will get and the better your mixes will sound. 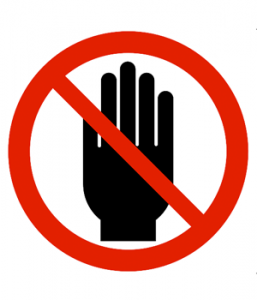 Know When Not to Do Things – Although this is easier said than done a good rule to follow (which I follow myself) is, if you don’t know why you are doing something than don’t do it. Not everything needs an EQ or compressor. In fact I’ll have sessions where I’m not doing anything at all to certain sounds. Don’t Be Afraid To Break the Rules – If you ever get to a point in the mix when you think that what you’re doing is “wrong”, just stop and listen. If it sounds good to you than don’t worry about what other people think is right or wrong. 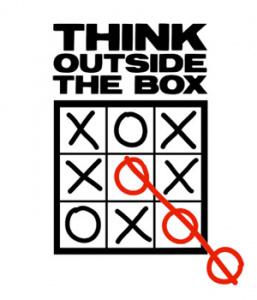 You can never be great by staying inside a box, you have to eventually step out. This step is, for some people, an absolute necessity in mixing music and truth be told, I used to be one of those people. It is not, however, an absolute necessity when you learn how to mix music. Just for arguments sakes and since it’s such a hot topic, I will discuss it a little bit. There are so many different kinds of console emulation plugins these days that it’s enough to make your head spin. The premise is you take one plugin and insert it every channel and it is suppose to emulate the signal flow of a console channel. You then take another plugin and insert it on your busses and it is then supposed to emulate the signal flow going into those busses. Does it change the sound? I don’t think so and some will argue otherwise but to me it just sounds different – not better. I prefer to put something on the master buss, whether it is a digital plugin or an analog piece of gear. From there I like to treat each channel or buss on a case by case basis. I’ll decide as I’m mixing whether I need to do something or not. Remember, whether you are mixing on a console or on a laptop, you are essentially just changing your canvas – THAT’S IT!. Your ability to achieve a good mix comes down to your experience and your ability to hear – NOT THE PLUGINS YOU USE. 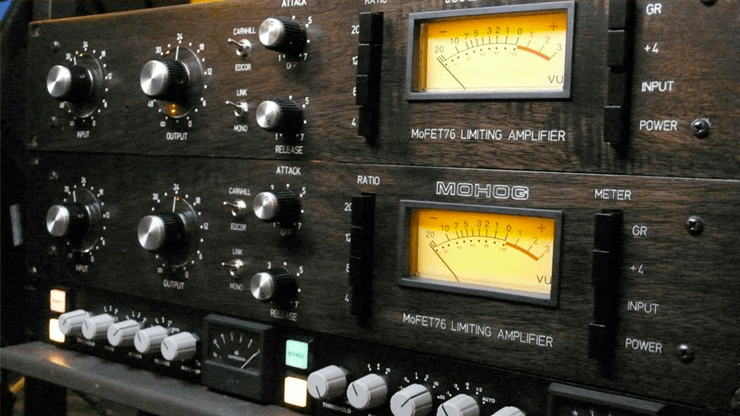 Though plugins do matter at some point, as you will read here. If you want to read more about the whole console emulation debacle than you can go here, otherwise if you want to start mixing than keep reading. Probably the most important thing you can do to your mix is get a good balance. This is something that you must get a lot of practice with because it really is like 75% of the record. 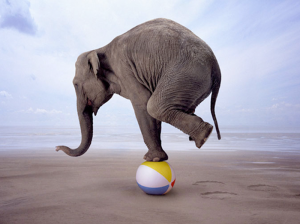 If the balance isn’t right than more often than not, it just won’t feel right. So as a rule of thumb, if you are new to mixing songs, than it would be advised to balance the record (with the faders mostly) even before you touch an EQ or a compressor. You will be forced to listen to the relationship of all the sounds and how they work together. Try to resist the urge to touch your plugins. If you can get the vibe from a balance than more often than not the finished mix should sound good. This video shows how I would generally approach the balance of a song. Although this balance was done on a hip hop song it can be applied to any genre. Also if you liked this video, be sure to head over to my YouTube Channel and subscribe. All the cool kids are doing it, I promise! One Last thing, that video is from one of the 17 sections in my Premium Hip Hop Mixing Tutorial. Check it out! This is often referred to High Pass Filtering or low cut. You don’t just have to be limited to a high pass filter, you can also use a shelving filters to essentially turn down the bass volume of a track. High pass filtering has been beaten to death and quite frankly I’m tired of hearing about it. You can see tonnes of articles dedicated to this topic if you do a search. I would add however that I am NOT the type of engineer who high passes EVERYTHING because I feel like it’s just overkill. To read more about why I feel that way, go here and read my article on it. So you’ve got a good balance and you’ve applied some high pass filtering but things are still sounding congested (or unintelligible). At this point, you might want to start experimenting with some subtractive equalization. For the most part I focus most of my attention on the areas from 0Hz -900Hz, approximately. This is where the most congestion tends to be. These numbers are a guideline but not an exact science because every sound has it’s own set of problems. 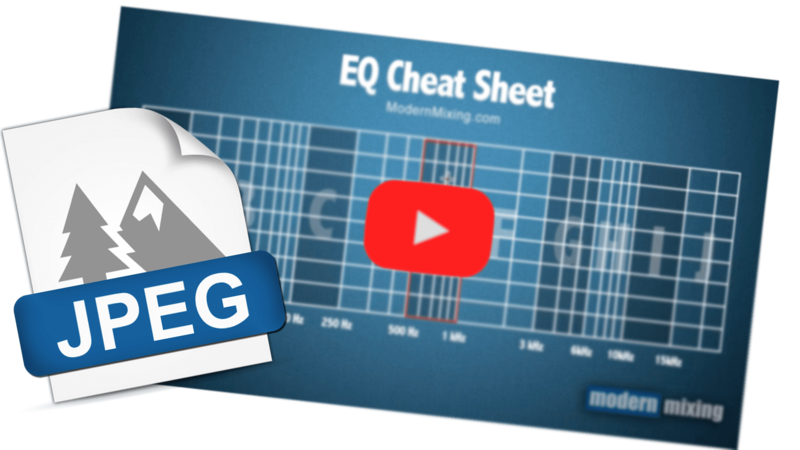 For a better understanding of how I hear frequency “zones” you should download my free EQ cheat sheet. It’s a PDF and video where I explain, in detail what the 10 frequency zones are and how I hear them. This is one thing that I think most people get confused by. Mud (to me) is usually a constant frequency build up that never seems to go away. Resonance on the other hand, tends to be a sharp peak in a frequency that intermittently pokes up every so often. It’s important to know the difference because attacking those problem areas differently is generally a good idea. So what do I mean by attacking them differently? With mud, since it is constant, subtractive EQ generally is a good approach. On the other hand, since resonance is an occasional thing, it’s usually better to use tools like a dynamic EQ or a multiband compressor. With dynamic EQ’s and multiband compression, you can set the target frequency to the zone that has the problems and the tool will only take away the problem when it presents itself. That way you are left with a more natural sound (ie. you aren’t destroying the signal). Okay since the art of music mixing is so subjective I need to put out a disclaimer. I realized after I got this far, just how “structured” this article might seem. I know I am kind of giving you a beginner version (step-by-step) on how to mix a song but try to really understand the concepts and not the process. You may see that high passing comes before compression in this article but that might not be practical in a real world situation. 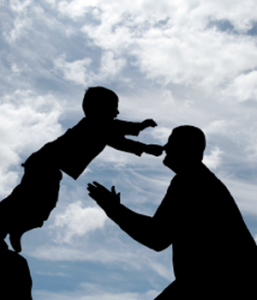 It’s more of a feel that you need to develop and not a list of steps to follow. You will get there, it will just take a bit of time. If you apply the methods, in this article you will be in good shape. Just remember that mixing (and mastering) is just as much of an art form as it is a technical process. The technical stuff just help us reach our goals. With compression it’s almost silly just how many ways you can use it. There are also so many compressors to choose from and they all sound different. Personally, I’m a pretty big fan of the Waves plugins which is why you will see the Rcomp on a lot of my sessions. But that’s for another day. Compression is probably the hardest tool to learn for a beginner. I really could hash out MANY articles on compression because the topic is so vast, in fact I’ve actually talked about compression before. I’ll quickly go over a few ways to use compression and get you started and from here I will let you explore the topic, more on your own. Just like Sandpaper – I also call this the “Sandpaper Theory” where a sound’s dynamics are a little rough and I want to smooth them out. Extreme Compression – I call this ducking compression, though it’s not the same thing as side chain compression. I call it ducking because I would use it more on a background sound that I want to get out of the way of a more predominate sound. I compress it really hard so it becomes a lot more steady and easier to place in the mix. Parallel Compression – There is more than one reason to add some parallel compression. It might be to enhance the transients or to fill in the sustain but more often than not I’m using it as a form of upward compression. I want to bring the low levels of a sound up so it sounds closer without sacrificing any of those beautiful dynamics. Now I have literally left out a bunch of other ways to use compression but I think these 4 are a good start. Once you get to know compression more you will understand the color of each unit as well as how they react to a sound. Another important thing to learn when you figure out how to mix music is how to add excitement to a sound. You know how when you listen to a song there is just something about it that tickles your ear? It drives something inside of you that wants you to keep listening. Adding excitement is definitely not limited to Equalization but it’s definitely a start. How to attack EQ for excitement? Try experimenting with areas around the 1-3kHz region for a bit more bite and forward presence. You can also try boosting some dB’s up around the 5kHz+ to add some sizzle or air (depending on where you boost). That tends to really pull out something exciting in a sound. Don’t limit yourself, just go with how something makes you feel. If you use a tool and you find it adds something exciting to the track than that’s probably a good thing. Some of my favourite things to use while I’m mixing a song is distortion and saturation. Not the kind of distortion that you would hook up to your guitar amp (though it may be useful). I’m talking slight anomalies in a signal path that add character and dimension to a sound. In the days of analog, a signal path would add all types of characteristics to a sound before it got to the speakers and touched our ears. A lot of times it was just a subtle amount of harmonic distortion that took a track from boring to interesting. It might need just a little something extra especially if it wasn’t recorded with good gear. Try adding a little bit of harmonic distortion to certain sounds in your mix and see if your tracks start to come to life. One of my favorite ways of adding harmonic distortion right now is to drive the input of the HoRNet SW34EQ – check out my review. Boy does that plugin sound great on Pianos and Drums. Now as the wonderful world of mixing music evolves into something new everyday, there is a vast majority of new tools being created that you can use to add effects and space to your tracks. It really is exciting to see where the mixing world is going but at the same time I understand just how easy it is to get lost when you are a beginner. To help you stay a float and not drown, I’m only going to cover a few effects that I feel every new engineer should get a handle on. Once you understand these then from there you can really dig in an experiment with some new tools. Reverb: Of course I am going to mention reverb as it’s almost a prerequisite for every mixing engineer. This is going to help define some space in your record as well as create a vibe or feeling. 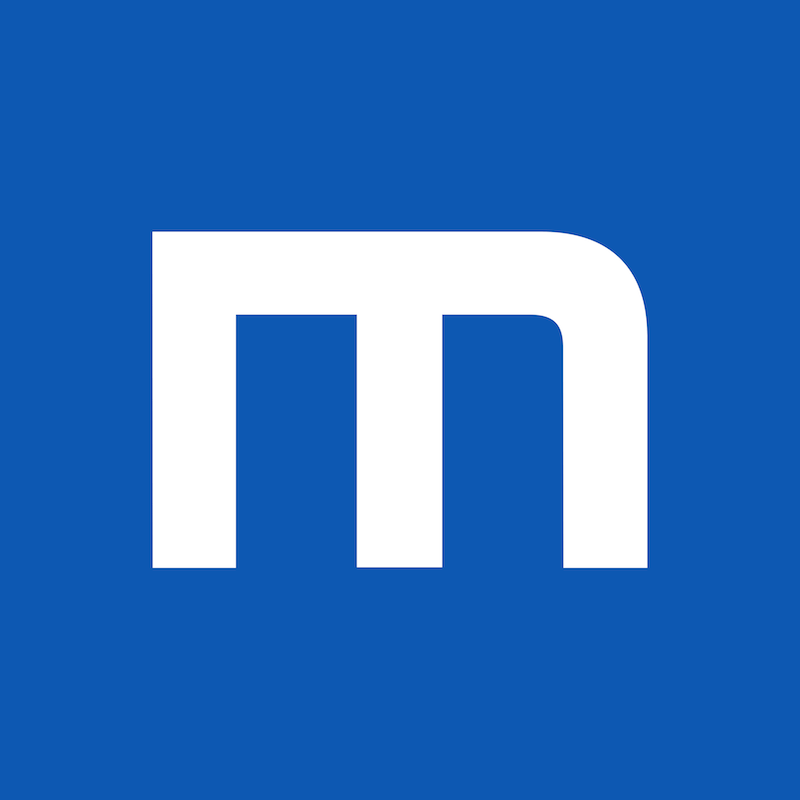 I have already made 2 pretty good tuts on reverb so check them out below. Delay: Another mixing engineer staple is the delay plugin. You can use a delay to create a reverb like effect, to create movement in a track or do something really radical to keep the listener intrigued. Delays are very easy to manipulate especially when you start adding things like EQ, Compression, Distortion or Automation to them. Check out my tutorial on how to create delay throws – or see video below. Chorusing/Flaging: Although technically these are two different things, I consider them as one when I think about them. You can use these type of effects to create some warping and movement between your speakers. Get creative! Harmonizers: A harmonizer is essentially a plugin the takes a source sound, duplicates it and then splits it into a left source and right source. From there it will pitch shift up one side and pitch shift down the other. What comes out is a really cool and unique stereo sound and when you blend it with the original it creates a really thick sound. This is a great tool to use for mixing vocals, guitars and even pianos to give them a nice stereo fill. Use sparingly and you can create something very special. Now of course there are other effects plugins that you can use in your mixes but for a beginner whose just learning to mix music, I think that should be enough to walk away with. Time To Crush It And Make it LOUD!!!!! No, I’m only kidding but essentially that’s what everyone wants. If you got excited when reading that title, then shame on you. But seriously we do need to try and squeeze out some loudness in the mastering stage without making it sound too squashed. This is no easy task and that’s why I always recommend going to a pro mastering engineer whenever possible. 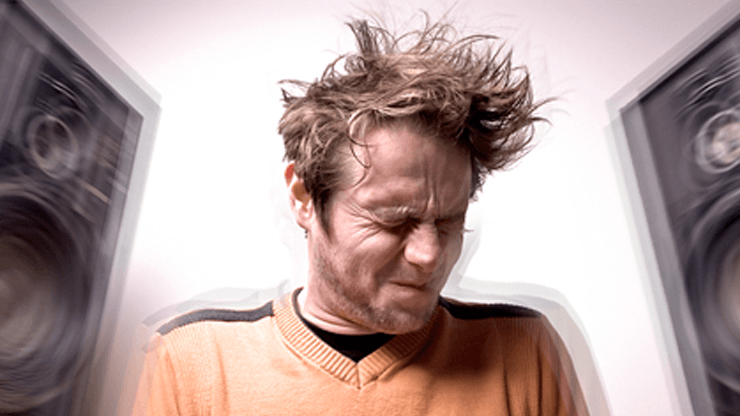 But there are times when a client will specifically state that they have no plans on going to a mastering engineer but they want their track to sound competitive. At this point I have no choice but do both the mixing and mastering. That being said, I don’t do a whole lot of processing on my Mix Buss (Master Channel) because I feel like I don’t really need to. 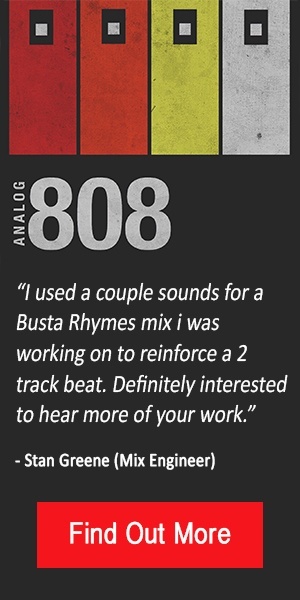 I actually prefer the sound of a mix that’s more dynamic. 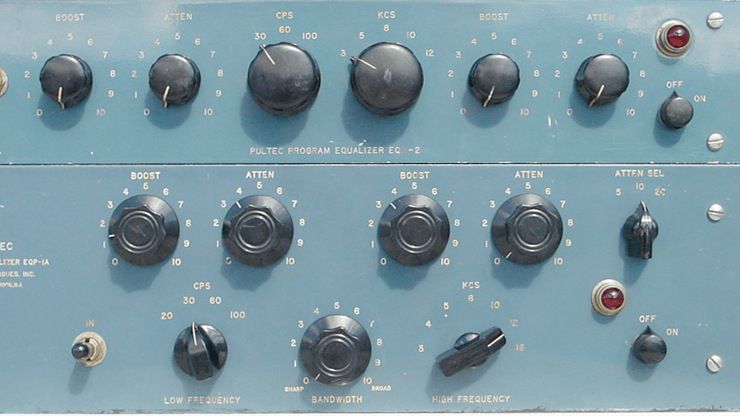 Here are some common types of processing that engineers will use on the Master Channel. Compression: Of course this is one of those staples that most engineers consider as “glue” to their records. I have never been able to get this one right so I don’t use it but try it out yourself and see if you like it. EQ: Definitely a must on the mix buss. I have been using it a lot lately actually because I find that it let’s me add the things to my mixes later (as a whole) instead of adding a ton of it during the mixing process. It’s not uncommon for me to add some high end or low end during the mix down. Analog saturation: This can come in the form of MANY different types of tools. It could be analog, could be from a compressor, EQ or a limiter. A lot of tools now add character to the sound, which is what I like. I’m not the “transparent” kinda mixer, I like to add color and I like to add some to the mix buss. Limiting: If you want your tracks to be as close to 0dB’s as possible, than you are going to need to reach for a limiter. This is definitely a must. It also helps to make sure the peaks don’t go over 0dB which will keep you away from digital distortion (remember that’s bad). I’d say these are the 4 basic tools to use on your mix buss when mixing music but there are others of course. My advice is to not over complicate it and use what you have and try to do so sparingly. Once you start developing your ear, you will hear the subtleties that each plugin adds. If you want to see a way to Master a Song with FREE Plugins, then click that link or watch the video below. If you stuck around until the very end, I commend you. You are certainly a trooper. There is technically one last and final step that you need to know if you want to learn how to mix music. Yup that’s right, and it’s a lot hard work. If you are seriously new, I will warn you that you are going to go through some major growing pains as an engineer but that’s why Modern Mixing was created, to alleviate those growing pains. For more information on mixing music you can check out some more of my premium products like my hip hop mixing tutorial and my trap beat mixing tutorial (Fl Studio). A series where I interview a lot of highly successful engineers to figure out what’s going on inside their heads.